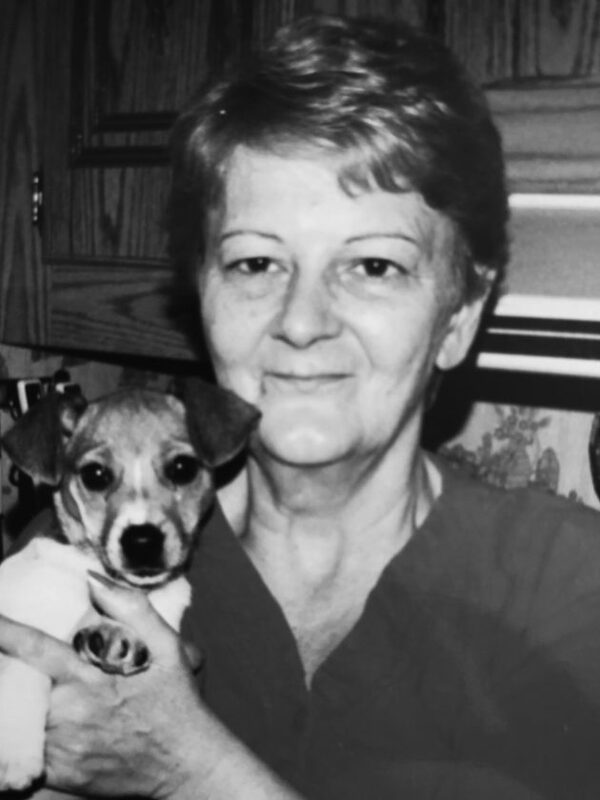 Cherry E. Hill, 68, of Dunnstown passed away Saturday, April 6, 2019 at Geisinger Medical Center, Danville. Born June 19, 1950 in Lock Haven, she was a daughter of the late and beloved Martin and Florence Horner Hill. Cherry was a graduate of Lock Haven High School, Class of 1969. She was married to Francis J. Hartman, a retired United States Navy Chief and Pennsylvania Game Commission Officer, who preceded her in death in 1997. She was Protestant by faith and began her spiritual journey at Hillview Wesleyan Church in Lock Haven. Cherry was a former member of the Veterans of Foreign Wars Ladies’ Auxiliary, having served as District President, and was passionately involved in supporting our Veterans. She loved her dogs and enjoyed traveling and collecting dolls. Surviving are her son and daughter-in-law, Rob and Heather Hess; five brothers: Jack, Floyd, Clarence, Melvin and Albert “Hap” Hill; two sisters, Lauraetta Hill and Norma Packer; and numerous nieces and nephews. Along with her parents, she was preceded in death by three brothers: Theodore, Dennis and George Hill and two sisters, Gloria Houdeshell and Geraldine Beach. A Celebration of Life will be held on Saturday, April 13, 2019 at 11:00 at Hillview Wesleyan Church, 1200 W. Fourth St., Lock Haven, Pa 17745 with her son, Rob Hess, officiating. Friends and family will be received at the church on Saturday from 10 a.m. until the time of the service. Arrangements are under the direction of the Donald G. Walker Funeral Home, Inc., 231 High St., Flemington, Pa 17745. Online condolences may be given by visiting www.donaldwalkerfuneralhome.com.